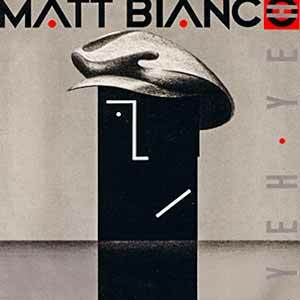 Matt Bianco – Yeh Yeh – Official Music Video. The song was written an instrumental by Rodgers Grant and Pat Patrick for Mongo Santamaría’s album “Watermelon Man” (1963). The song was covered by many artists including Diana Krall (2015). 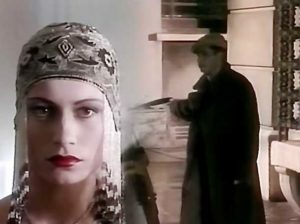 The cover by Matt Bianco was released as the first single from the band’s second self-titled album (1986). 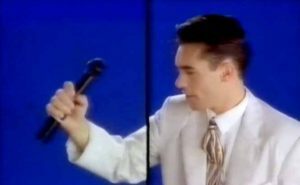 The single “Yeh Yeh” was released in September 1985 peaking at number 7 in Germany, #10 in Switzerland and at #13 in the UK singles chart.